The leadership conclave, in association with Mercedes-Benz, will see TED-type talks and panel discussions by some of the outstanding leaders from India Inc. The Forbes India Leadership Agenda - Convergence of India Inc.'s Best Minds - with some of the best of India’s business leaders in attendance, will be held in New Delhi on March 8, 2018. 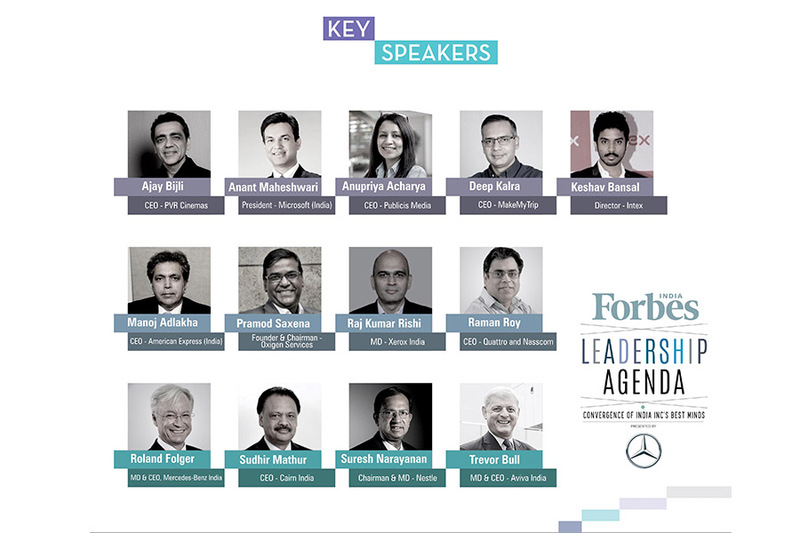 In association with Mercedes-Benz, this leadership conclave will see several veterans of the India's corporate world coming together to share their learning perspectives on all things leadership and spark a dialogue on the evolution of leadership in the current global and local context. 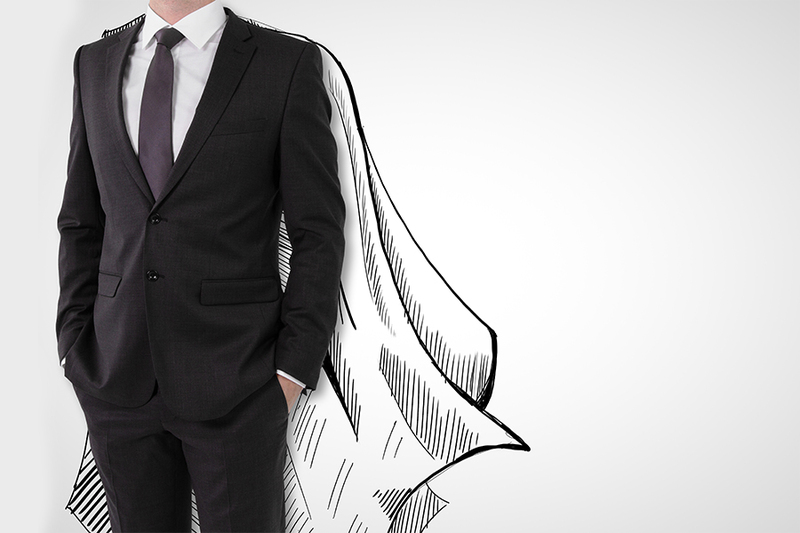 Chief executive officers and heads of several companies, will grace the audience. The event will include a talk by Suresh Narayanan, chairman and managing director of Nestle India on 'Leadership in Times of Crisis.' Narayanan is no stranger to crisis: he was brought in to lead the India portfolio when the company was in dire need of strong leadership and was instrumental in riding it out of a sticky wicket. Brace up for a panel discussion with esteemed panelists including Manoj Adlakha (American Express), Sudhir Mathur (Cairn India), Anupriya Acharya (Publicis Media) and Trevor Bull (Aviva India). They will discuss 'India: Emerging Leader in a New World Order' to understand the country's emerging dominance in the global scheme of things - be it political or economic. The panel discussion will examine some of the reasons leading up to the global stature that India has achieved at present, and where it can expect to go in the future. It will also examine what are some of the challenges and opportunities lying before the country and how we, as a country, should deal with these. The Forbes India Leadership Agenda - Convergence of India Inc.'s Best Minds event will be streamed live on our Facebook page and Twitter account.